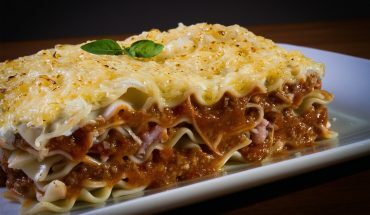 Lasagna refers to a special dish that has alternate layers of cheese, pasta and sometimes tomato sauce. A very popular method of cooking this dish is by baking. 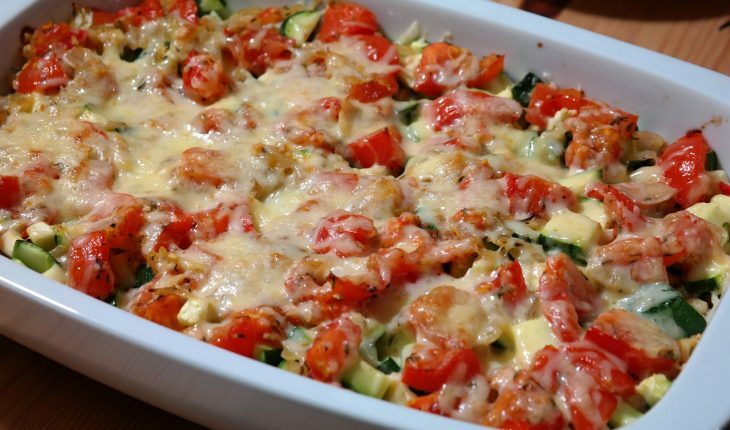 If you want to add a twist to the traditional way of preparing the food, it is best that you try a healthy but simple variation of the dish called the vegetable lasagna. Featured in this article is a quick, tasty and cheap homemade vegetable lasagna recipe. 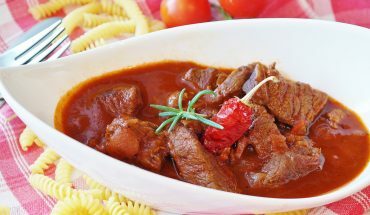 To make a delectable and hearty dish, it is best to be sure that all the ingredients that you will use are fresh. For this recipe, you need a pound of fresh mushrooms, a package of lasagna noodles, ¾ cup chopped green bell pepper, ¾ cup chopped onion, three cloves minced garlic and two tablespoons vegetable oil. 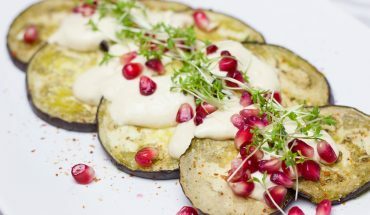 Aside from these, you should have two jars of pasta sauce, a teaspoon of dried basil as well as a small container of part-skim ricotta cheese and two eggs. 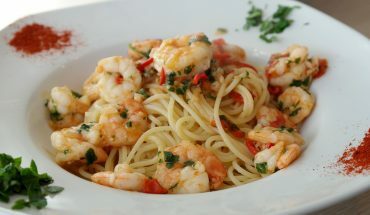 To improve the flavor of the dish, you can add four cups mozzarella cheese and ½ cup grated Parmesan cheese. To cook this delectable and tasty dish, you should start with pouring water into a large pot. Make sure that ¾ portion of the pot has water. Then put the lasagna noodles in the pot. Boil the noodles for 10 minutes. Transfer the noodles in a large bowl with cold water and rinse. Place the noodles in a drainer to remove excess water. Place a large saucepan over medium fire. Heat a teaspoon of cooking oil. Add the mushrooms and cook. Stir in the onion, mushrooms and garlic. Add the pasta sauce and wait for the mixture to boil. Lower the heat setting and wait for the dish to simmer within 15 minutes. Combine the ricotta cheese, eggs and two cups of mozzarella cheese in a separate bowl. Preheat the oven to 175 degrees Celsius. Brush a cup of tomato sauce on a greased baking dish. Put half of lasagna noodles on the dish. Top with half of the ricotta cheese mixture, half of the sauce and ¼ cup Parmesan cheese. Arrange the remaining noodles on top of the Parmesan cheese and layer with the remaining ricotta mixture, sauce and Parmesan cheese. Do not cover the baking dish. Place inside the oven. Cook for 40 minutes. Remove the dish from the oven and let the temperature of the dish cools down before serving. You can garnish the dish with a tablespoon of chopped celery.